Charitable donations by the company through development and implementation of comprehensive policies. 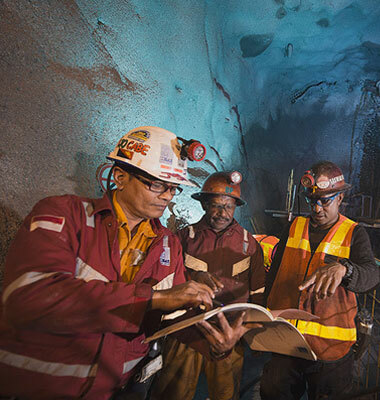 PT Freeport Indonesia (PTFI) through its parent company is a signatory to the voluntary principles on security and human rights initiated by the U.S State Department and the British foreign office. 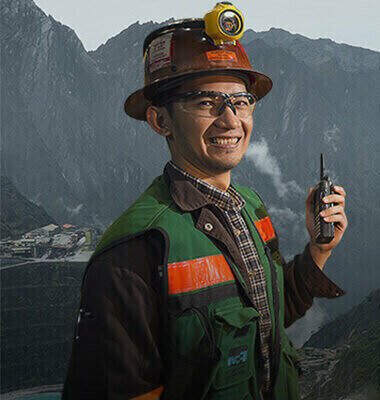 We are committed to ensuring that our operations are conducted in conformance with the United Nations universal declaration of human rights, the laws and regulations of Indonesia, and the culture of the communities comprising the indigenous population in the company's operations area. We support the extractive industries transparency initiative (EITI) through an international commitment to disclose revenues and payment to government. 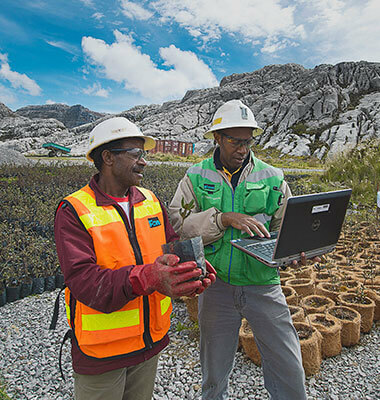 PTFI through Freeport McMoRan Copper & Gold INC. supports the U.N. Millennium Development Goals which we are currently evaluating towards synchronization with the risk-based approach that we implement as part of our sustainable development effort.